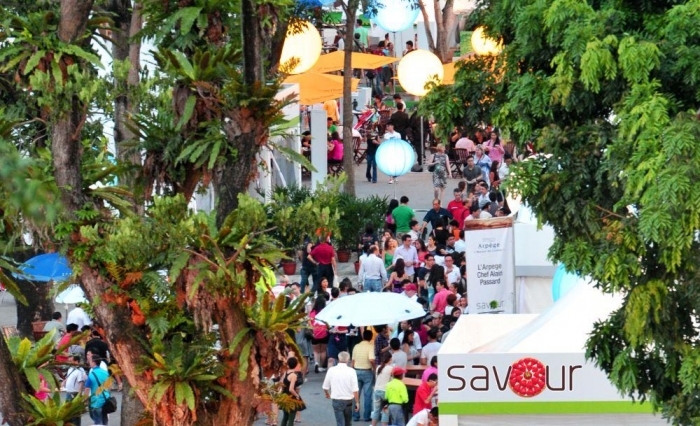 Food Festivals Across the World… Plan Now! 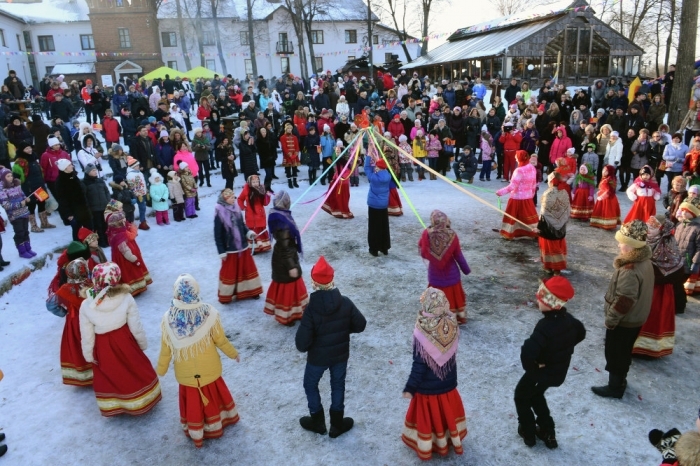 Celebrated to welcome spring, this traditional festival sees fine golden pancakes made to represent the sun. Eat them all week topped with jams, butter, fruits and caviar. Also nibble on Sushki, a variety of sweet round bread, strung together like beads on a necklace. Fruit and vegetable garlands, chains of local sausages and steamed rice flour pancakes herald the harvest festival celebrations in the town of Lucban. 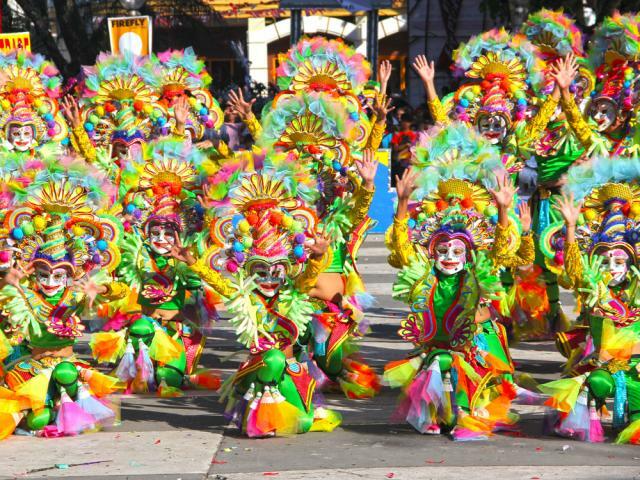 A yearly phenomenon in May, St. Isidro de Labrador, the patron saint of farmers, is thanked for his bountiful blessings. 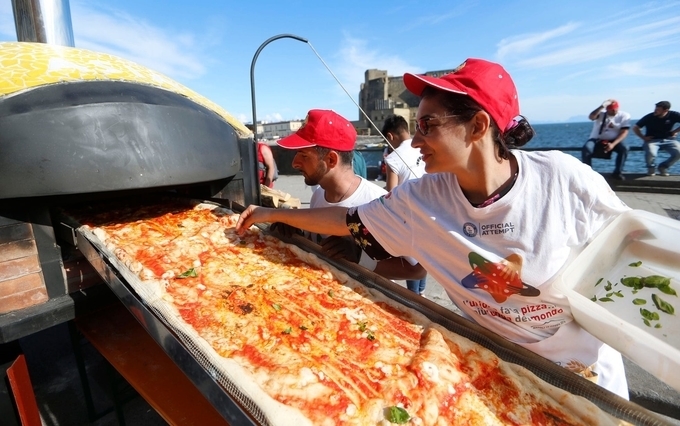 The Naples Pizzafest in the month of June celebrates the irresistible pizza. As pizza makers demonstrate their talents, you gorge on their luscious creations, while enjoying live music and performances. Celebrated mid-autumn, families across China, Vietnam, Singapore and Taiwan come together to make offerings to the Goddess of the Moon and celebrate the year’s harvest. 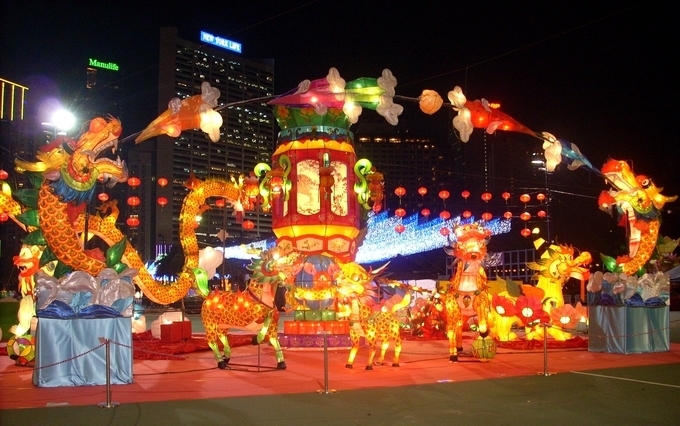 Sweet mooncakes are consumed and lanterns are carried to mark the occasion. 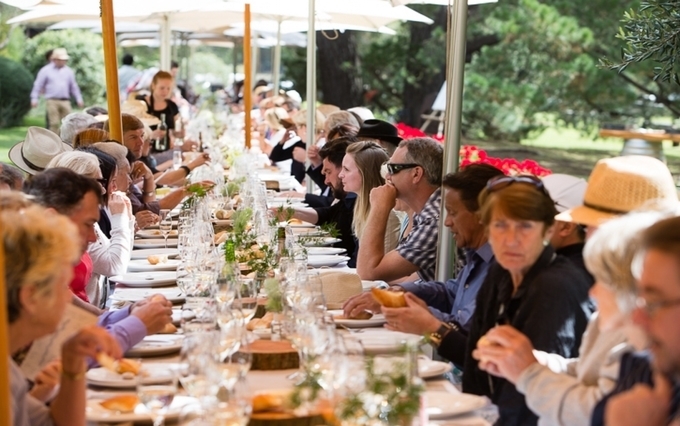 Partake in the Longest Lunch, the signature event of this 10-day festival of food, which sees more than a thousand diners sit at a table for a three-course lunch. Spectacular food at the hippest restaurants, the finest wines, cooking workshops and more served up all day. Over four bustling days, top restaurants share their signature dishes. Treat your taste buds to award-winning cuisine, epicurean spreads, celebrity chef tutorials and more. A feast for the eyes and the taste buds as chocolatiers, pastry chefs and confectioners come together in Paris to show off their skills. 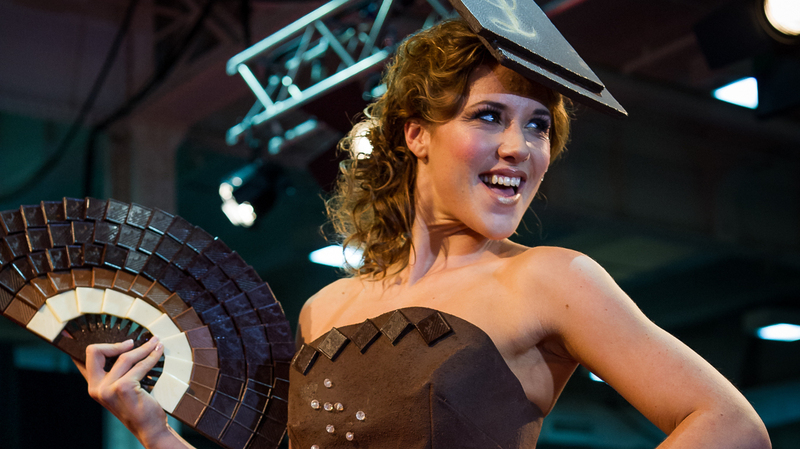 Catch cooking demonstrations, stock up at the chocolate marketplace and drool at the fashion show where the garments are crafted from chocolate, Mais oui! Dig lobsters? This one’s for you. 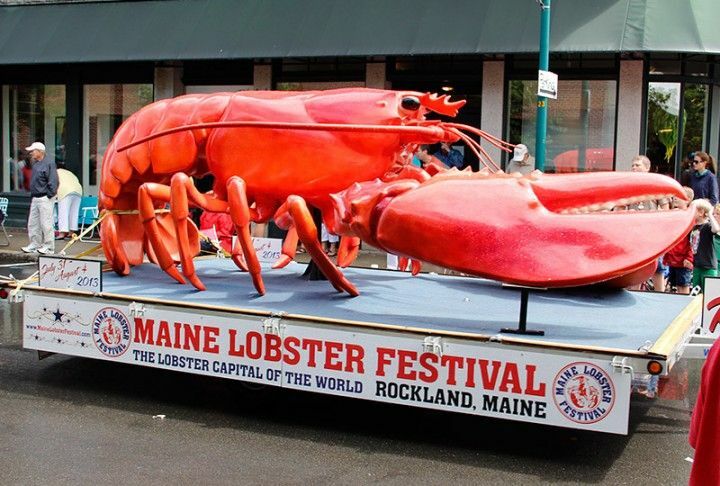 Over the five-day festival around 10,000 kilos of lobster is consumed in salads, on warm rolls or in a velvety buttery sauce. Alongside feasting on the sweet crustacean meat, catch live music, art shows and stand-up comedy. Garlic lovers feast on garlic-infused seafood, beer and even ice cream! 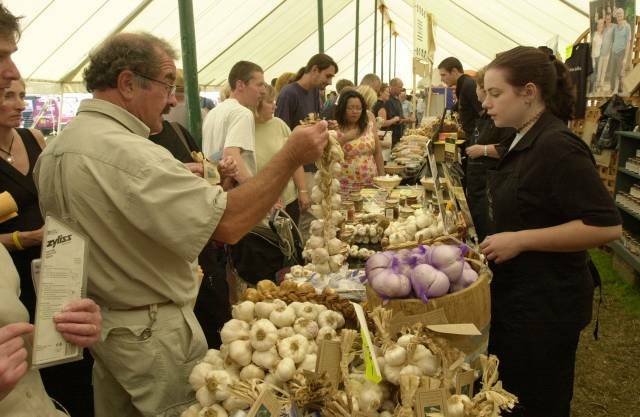 Commemorating the island’s flourishing garlic industry, you can also treat yourself to cooking demonstrations and live music. Vampires naturally will stay away!